What we call the spinal nerve refers to a group of nerves emerging from the region of the spinal column, near the spinal cord. 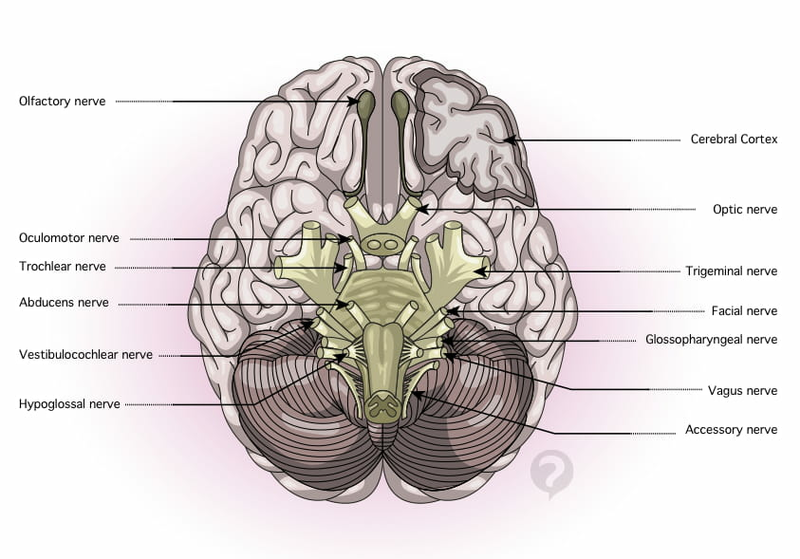 These nerves have both sensory roots that ensure the sensory function of the area they innervate, and motor roots enabling involuntary muscle contraction. These nerve roots then branch into different peripheral nerves that innervate the majority of the body from the neck upwards. 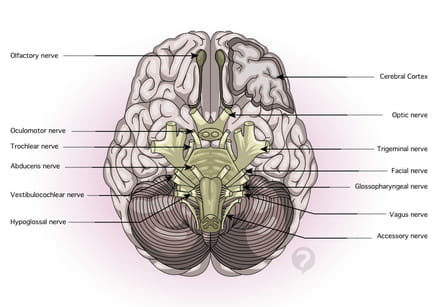 They are different from cranial nerves, which emerge directly from the brain, and although one particular cranial nerve was previously called a spinal nerve, it is now known as the cranial or spinal accessory nerve, and innervates primarily the neck muscles (particularly the trapezius and sternocleidomastoid muscles). This document, titled "Spinal nerve - Definition," is available under the Creative Commons license. Any copy, reuse, or modification of the content should be sufficiently credited to CCM Health (health.ccm.net).